haha. 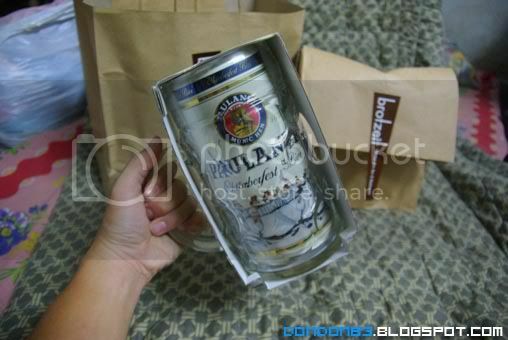 Open Box for the OctoberFest Trophy :P. the 1 Liter Mug with the 1 Liter Can Paulaner Beer. 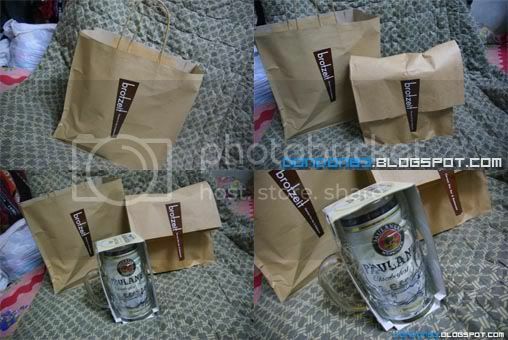 here's my trophy if the month.. from the month they celebrate October Fest. 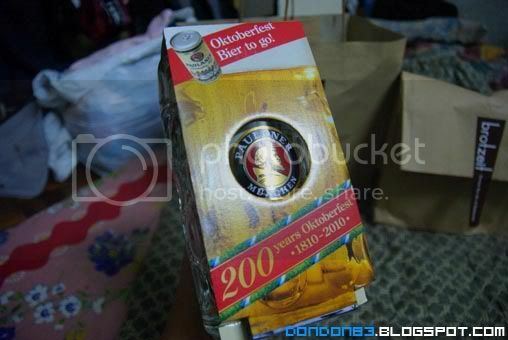 200 years of Oktoberfest? 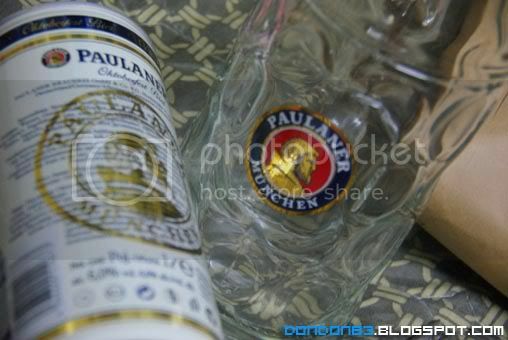 hmph.. ever-since 1810.. cheers! 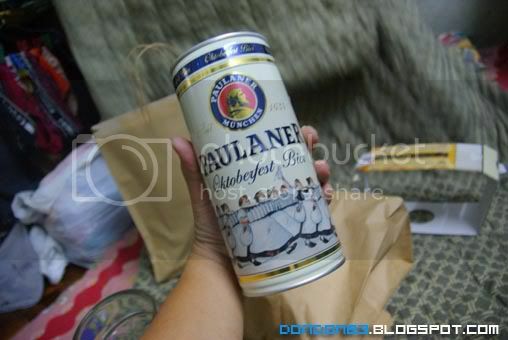 here's the 1 Liter can of Paulaner! really a big can. 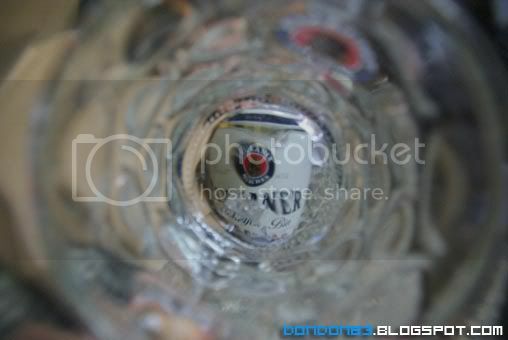 see through the Big Mug.. erm.. does it look like your vision when you drunk?